and what more, it a request from original email sent by sentinel hub upon registration. Why it returns me the invalid instance error and how to fix it please. I believe you have deleted the initial configuration, that is created when opening a new account. Looking in your profile I see that you created a new instance “abaa5a25-d5cf-MASKED” (I am not writing here the full instance to avoid someone abusing it). Ah, thank you very much, it is still new to me. While there, perhaps could you help me with another problem? I have a bounding box defined for my layer. It displays correctly in preview, playground, even in the browser when converted to script. 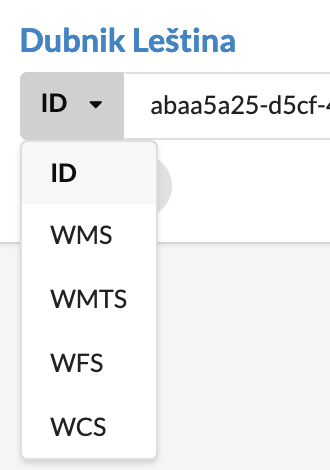 But when a wms query is generated, it draws a thick white L frame around border - see pictures. Can you help me with this? Thank you much! I can upload only 1 image per post, but I suppose you can access my layer directly to verify it is defined correctly. On the server side requests look OK, without either black or white outline. Therefore it has to be something on the side of the client. Click “Change bounds”, then “clear” and save. Thank you, I suppose, that it has to do something with the square. The bounds I defined are not perfect square so this is the reason of cropping. But using the bounds tool, I cannot select the square, only rectangle. The extra size of rectangle gets cropped. Leaflet is using square BBOX parameters for individual tiles. 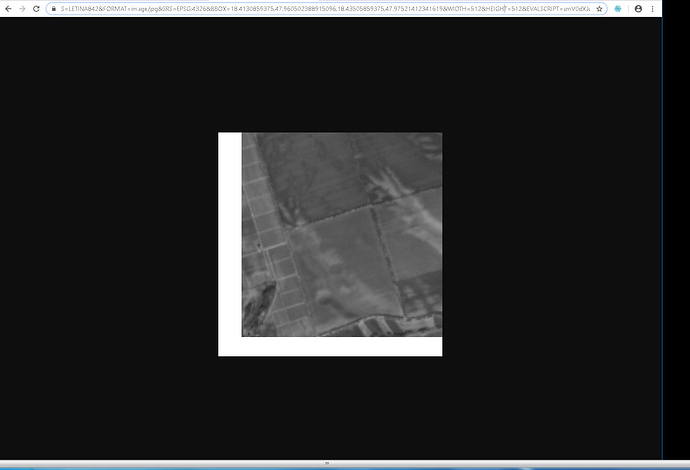 Sentinel Hub service allows any geometry to be passed for clipping.